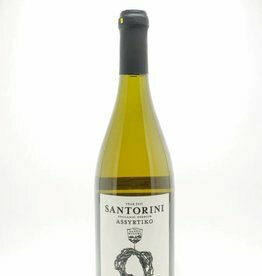 Greece - City Vino, Inc.
100% Assyrtiko provides a multi-dimensional balance of minerals and fruits. 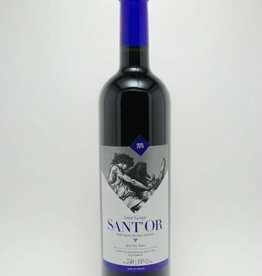 Flavors of green apple, pineapple and citrus accompany floral aromas and refreshing acidity. Full body and pleasant after taste. 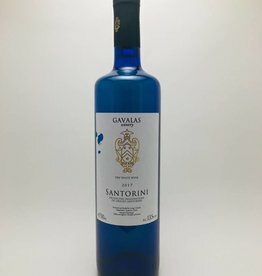 Citrus aromas and white flowers dominate on the nose, along with the characteristic mineral Assyrtiko undertones. 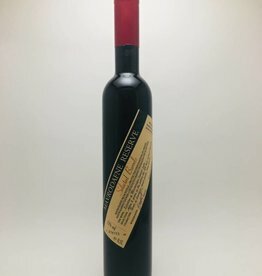 Dry on the palate, with high, yet balancing acidity, and great complexity, underlined by mineral, fruity and floral flavors.